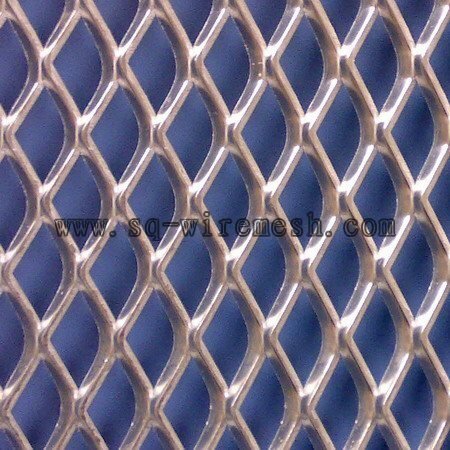 Expanded Metal Mesh Variety: small, medium and heavy expanded metal mesh. Expanded aluminum mesh, expanded platinum filtration mesh, expanded brass mesh, expanded copper mesh, expanded stainless steel mesh, expanded nickel mesh. Opening in the shape of diamond, hexagonal or special shape.